First Light F/X Pros Showcase! Light F/X Pros Showcase was not only a huge success but also a great way to show everybody what the company can do for any event production. 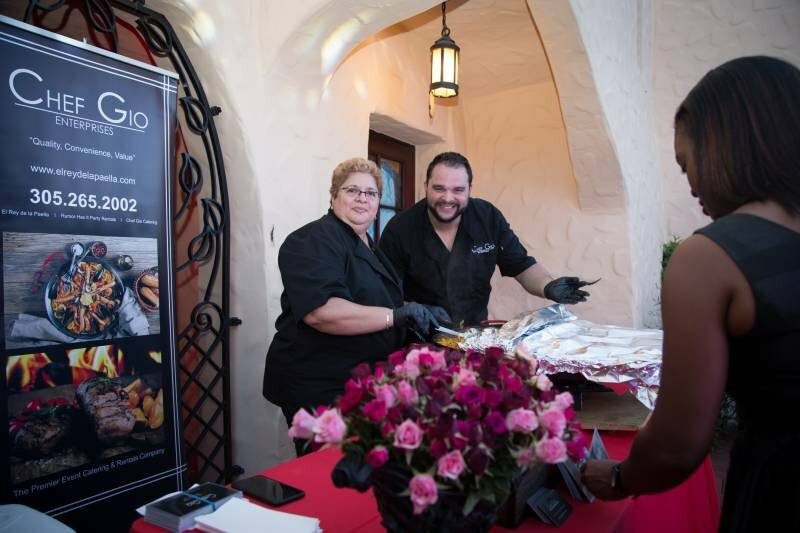 We had the honor to host this Showcase/ Networking event at The Curtiss Mansion. 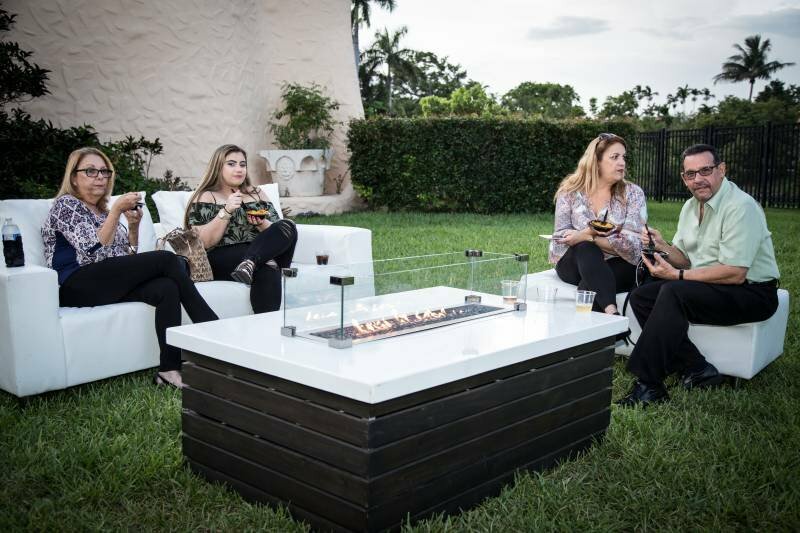 This Venue is perfect for all kinds of events, whether it’s indoors or outdoors. 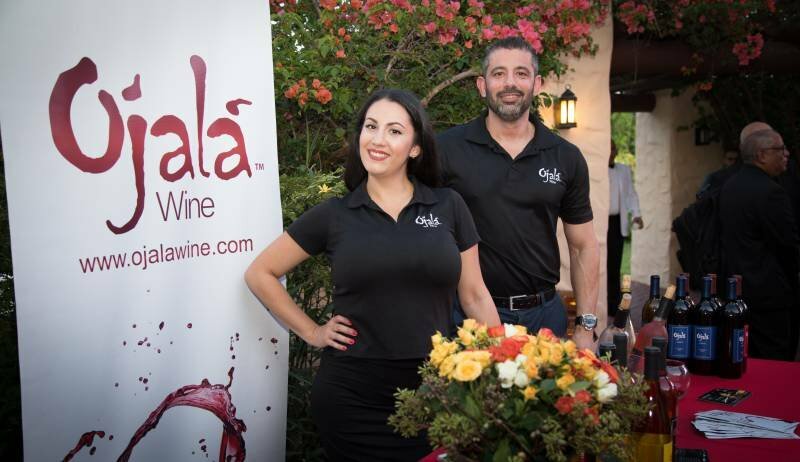 We also had great Food from Chef Gio Fernandez “El Rey de La Paella” and Drinks from Ojala Wine. “Miami Sound & Entertainment” played live music, and “Enfoque Visual HD” did the pictures and Videos. 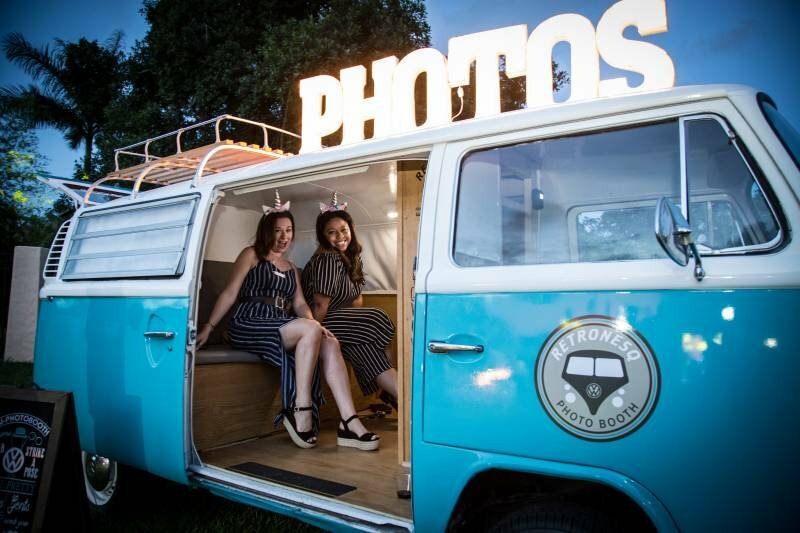 And of course, Retronesq brought their amazing VW Photo Booth Bus as a great entertainment addition. The Light F/X Pros Crew worked on all the event’s production. We wanted to show everything that we offer and the quality that’s in it. For the outdoors area, we had the stage, along with truss structures, LED Panels, and LED Lights like moving heads. The Gobo monogram was great to show the company’s logo and the pattern lighting gave another look to the event. In the garden area, we had up lights, The Photo Booth Bus and Cocktail Fire Pits as a really elegant touch. The sound equipment, provided by us, had the best quality and technicians that backed up the music performances. “Miami Sound & Entertainment” and “Dj Adrian 305” performances went smooth thanks to our DAS Audio Equipment. On top of that. the special effects wrap up every special moment to make the event look picture perfect! Rose Petal Cannons, Snow Machines, and CO2 Cryo Jets took over the crowd’s attention! We had other areas at the venue where we showed more of what we offer: Pin Spot Lights, LED Dj Booth, LSG Low Lying Fog Machine, Slush Station, Up Lights and more! On top of everything, we had a raffle where the announced winners got different prizes: A Lighting Discount Certificate, a DJ Package Discount Certificate, and a Free Fireworks Show! 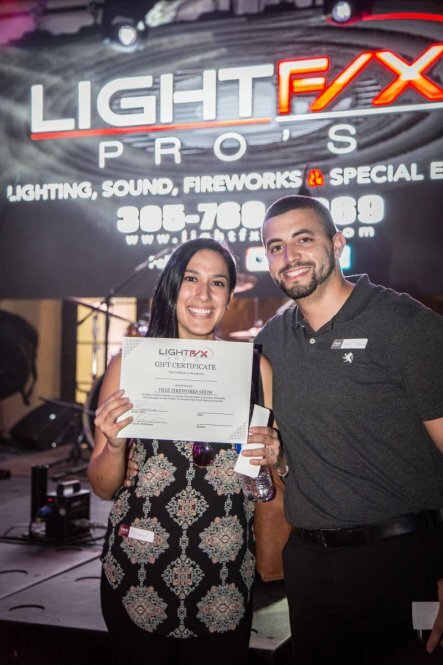 Overall the Light F/X Pros Showcase was a success. It was a pleasure for us to exceed each guest’s expectations and let them had a good time. This is only the beginning of many shows coming up! 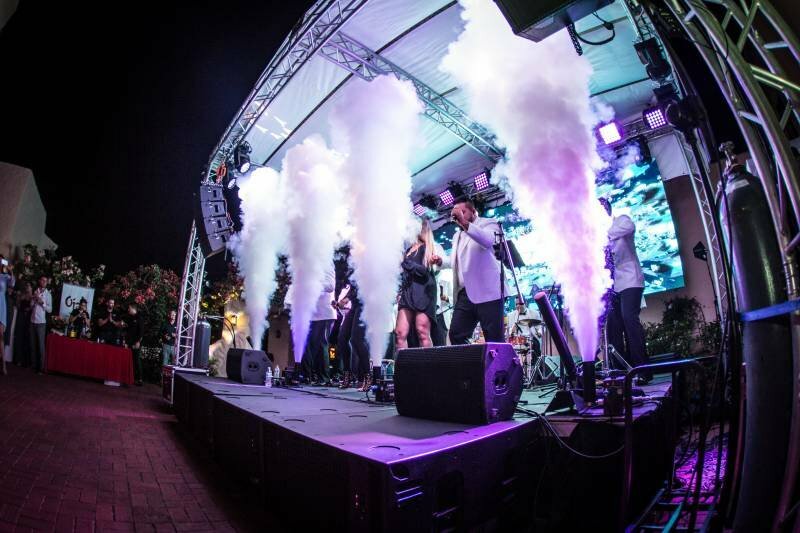 We have more than 17 years of experience in the event production company, so no matter how big or small your event is, we’ll transform your vision into reality! Contact us to get your event started! Follow us on our social media to check the latest pictures and videos from our events!